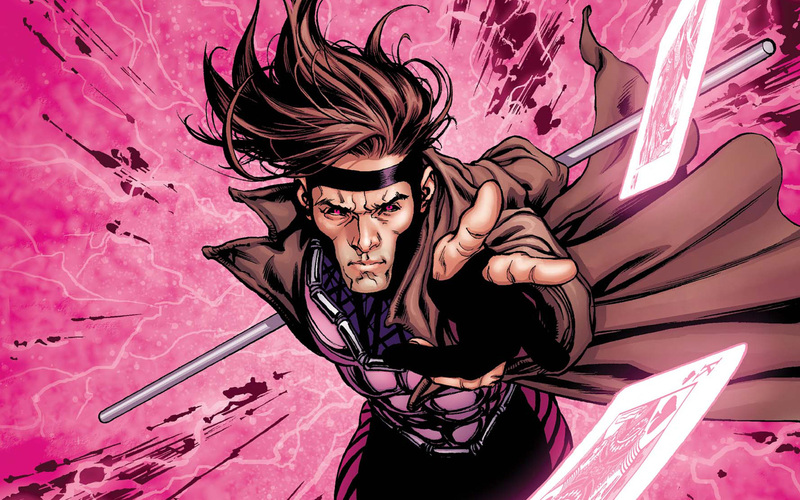 Just when it looked like it was moving along at a decent pace, FOX’s newest solo mutant film Gambit has hit another speed bump. Director Rupert Wyatt has walked away from the project, leaving the future of the film up in the air. This news comes after the project hit a bit of a snag when it was thought that star Channing Tatum wouldn’t be able to commit to the film. As soon as he was official, the search was on for a lead female, and one was found in Lea Seydoux. But now the film is looking like it may get a bit of a push back, which could lead to people needing to drop out due to commitments to other projects. It’s already unlikely that the film will be ready for its October 7, 2016 release date which doesn’t bode well for FOX. With the final Wolverine film gearing up and Hugh Jackman saying goodbye to the mutant universe, the studio is on the lookout for the next big breakout X-Men character, and they thought they may have had it with Tatum and his portrayal of the Ragin Cajun. Those plans look to be kyboshed for the time being. As soon as FOX announces a new director we’ll have it here, so keep checking back for that and other exciting news bits. This entry was posted in Breaking News, Film and tagged Channing Tatum, Gambit, Rupert Wyatt, x-men. Bookmark the permalink. So Now Benicio Del Toro Isn’t the Villain in ‘Star Wars: Episode VIII’?